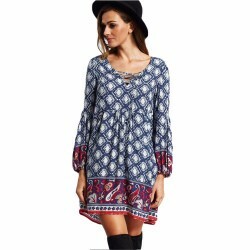 Beautiful Blue / White patterned tunic. 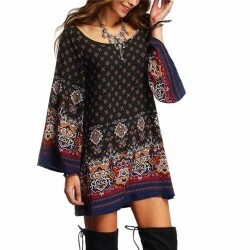 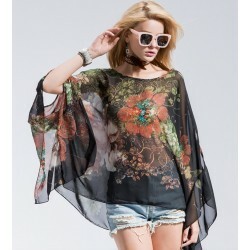 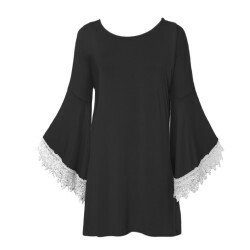 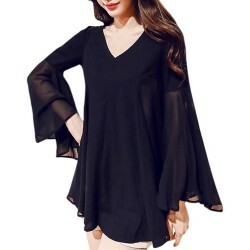 The tunic has a V-neckline with a lace. 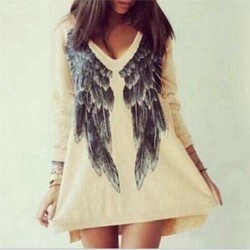 Can be worn both for everyday and special occasions.